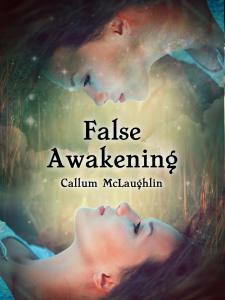 False Awakening | Book Launch! I’m so happy to be able to say that my new book, False Awakening, is now officially available to purchase for both Kindle and as a paperback. I had an absolute blast writing it and I hope that if you choose to read it, you like it too. Here’s a little about the story to whet your appetite. Congrats on the book launch, Colin! How exciting!